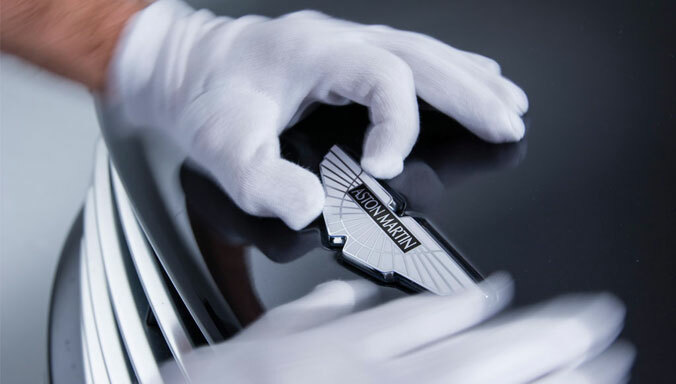 26 August, 2015, Gaydon: Aston Martin is promising a headline-grabbing line-up of elite sports cars, concepts and a James Bond-exclusive creation as it prepares to take a starring role at next month’s 10th anniversary Salon Privé Luxury Supercar Show & Concours d’Elégance. 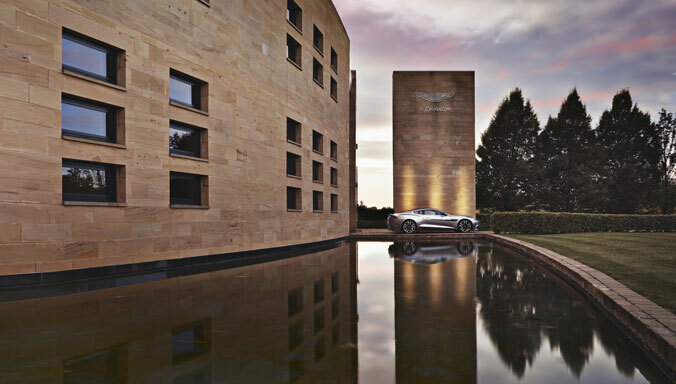 Leading the luxury British sport car maker’s extensive presence at the anniversary event – to be held this year for the first time in the magnificent surroundings of Blenheim Palace, Oxfordshire – will be the Aston Martin Vulcan, a track-only supercar limited to just 24 examples worldwide and the brand’s most intense and exhilarating creation to date. The 800-plus bhp, all-carbon fibre, Aston Martin Vulcan is powered by the most potent iteration yet of the company’s naturally-aspirated, 7.0-litre V12 petrol engine and is predicted to be capable of sprinting from rest to 60 mph in less than three seconds, and achieving a top speed of more than 200mph. Even more exclusive, in terms of its production numbers at least, is the DB10 sports car which will feature in the forthcoming Bond movie, Spectre. The car on show at Salon Privé has been developed specifically for the film and just ten examples have been built. 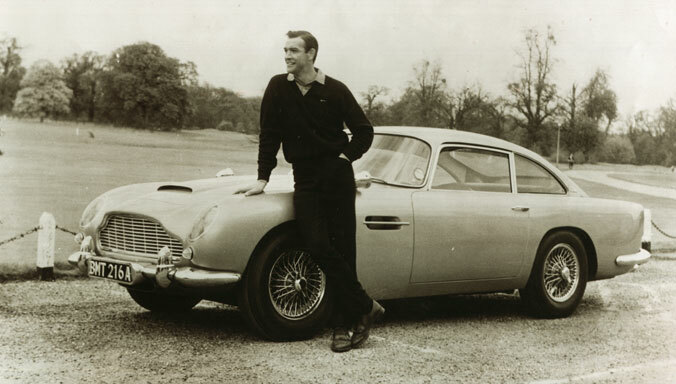 The design team worked closely with the film’s director, Sam Mendes, to create the ultimate car for the world’s most famous spy. 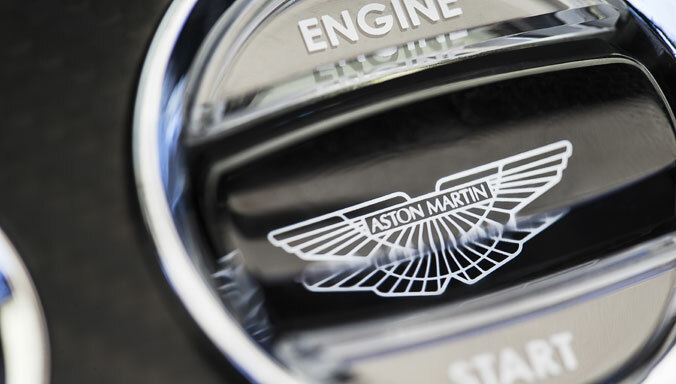 Celebrating the brand’s half century association with Bond, which started with the iconic DB5, the DB10 also gives a glimpse to the future design direction for the next generation of Aston Martins. Competing with its exclusive siblings for the ‘star of the show’ crown at Blenheim Palace in September will be the Aston Martin DBX Concept. Unveiled at the 2015 Geneva Motor Show and rarely exhibited in the UK, the DBX Concept was conceived to defy conventional thinking about the luxury GT segment. 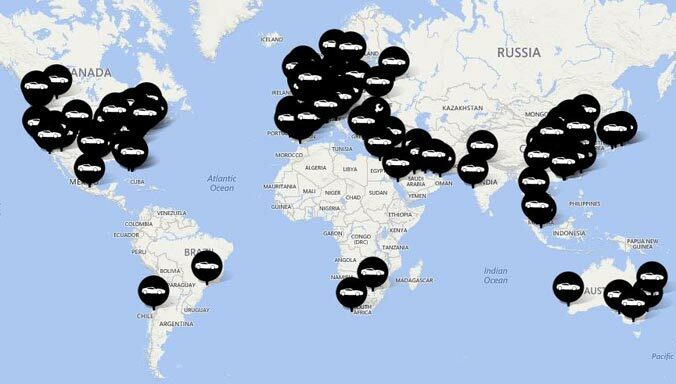 Widening the appeal of the iconic British luxury brand, the DBX reaches out to a more diverse global audience than ever before. 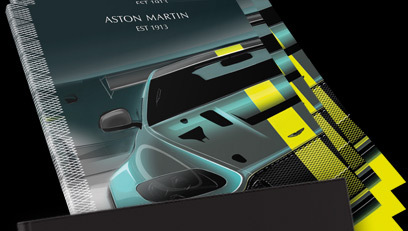 Imagined by Chief Creative Officer, Marek Reichman and his team at the brand’s global headquarters in Gaydon, Warwickshire, the DBX Concept showcases not only cutting edge engineering but also a major evolution of Aston Martin’s world-renowned and highly-regarded design language. 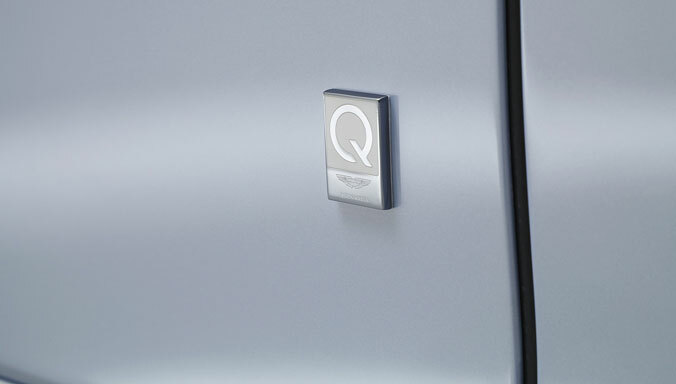 Capable of accommodating four adults in comfort, the DBX Concept also majors on day-to-day practicality. It boasts generous luggage capacity by virtue of the fact that its rear trunk and forward load bay – the latter with the appearance of a conventional ‘engine bay’ – can both accept passengers’ belongings. 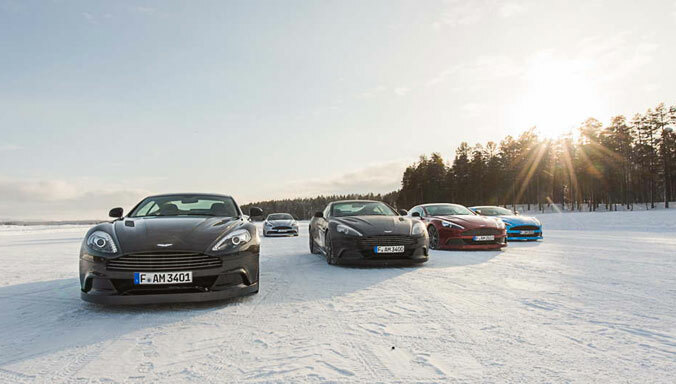 Alongside Aston Martin’s rare and exclusive small series cars and concepts at Blenheim Palace will be a generous selection of the brand’s mainstream models, including the Vanquish ultimate GT, extreme V12 Vantage S and the recently-unveiled DB9 GT. 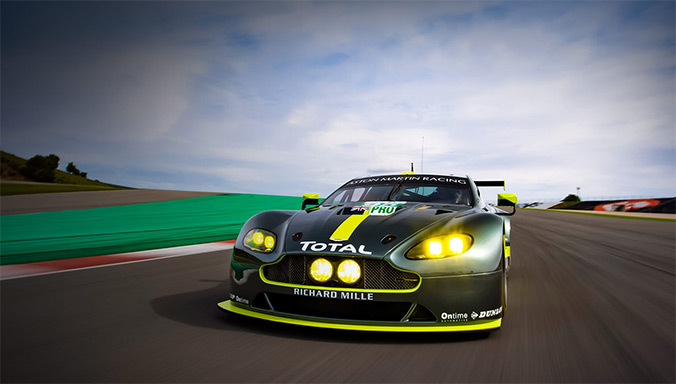 Also making an appearance will be an example of Aston Martin’s most extreme Vantage to date, the sold-out Vantage GT12, and the unique GREAT Britain Aston Martin Rapide S – created to support the GREAT Britain campaign which shows the world the very best Britain has to offer, in order to generate jobs and growth for the UK. 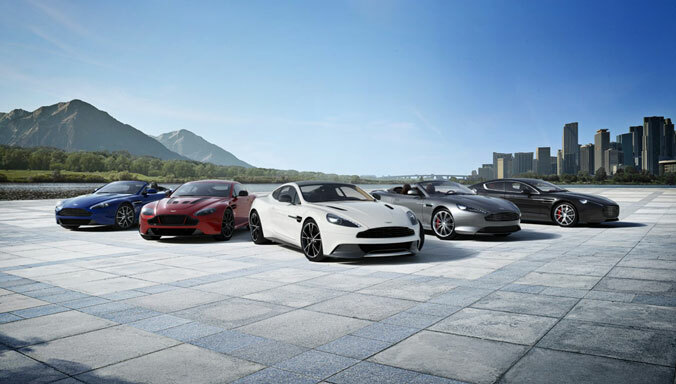 Commenting on the brand’s extensive offering at the 10th anniversary Salon Privé, Aston Martin CEO Dr Andy Palmer said: “This impressive selection of new Aston Martin models, concepts and small series cars has never been seen in public together before. 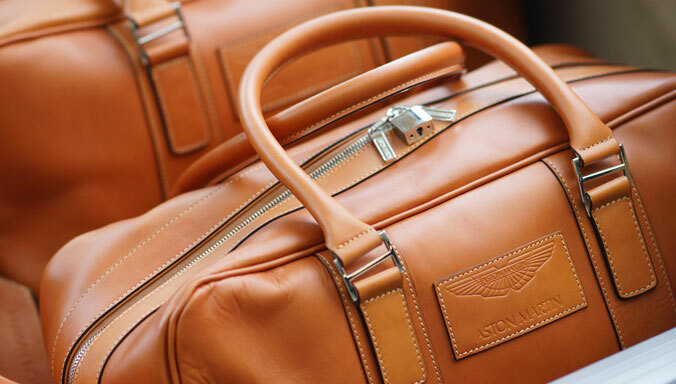 Event co-founder David Bagley said: “We are very happy to see the return of one of the world’s most iconic luxury automotive manufacturers, Aston Martin, who join us with a broad and prolific line-up of models this year. Salon Prive runs from Thursday 3 September to Saturday 5 September at Blenheim Palace, Woodstock, Oxfordshire.